BERLIN – Ford Motor. Co. today unveiled the Evos design study which previews the look of the automaker's next generation of global cars, starting with mid-sized sedans. 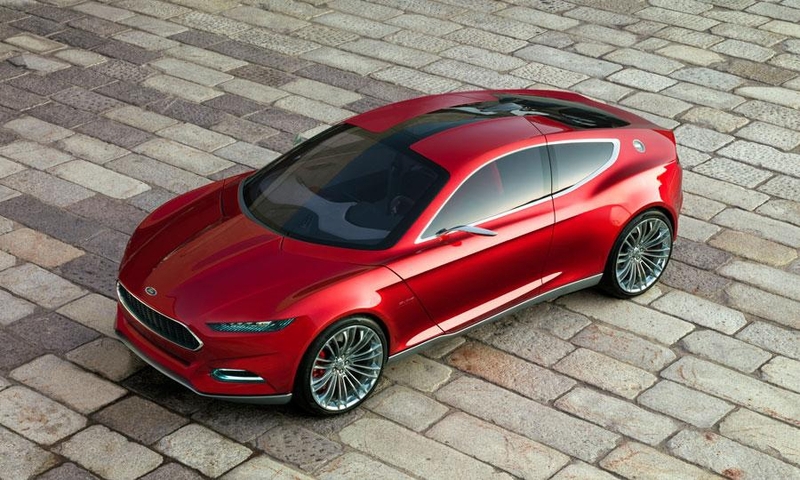 Ford is expected to debut a production model derived from the Evos at the Detroit auto show in January. The car would replace the Fusion in the United States. With minor technical tweaks, the same vehicle in Europe would replace the Mondeo, possibly with a debut in March at the Geneva show. "We wanted the Evos concept to give a clear message about where Ford design is heading – shaping vehicles that are fun to drive, have a premium appeal but, above all, are stunningly beautiful," J Mays, Ford's global design chief, said at a press event here today. "The first fruit of this vision will be ready sooner than you might think – you'll see it in around four months rather than four years," Mays said. The Evos will have a public debut on September 12 at the Frankfurt auto show. 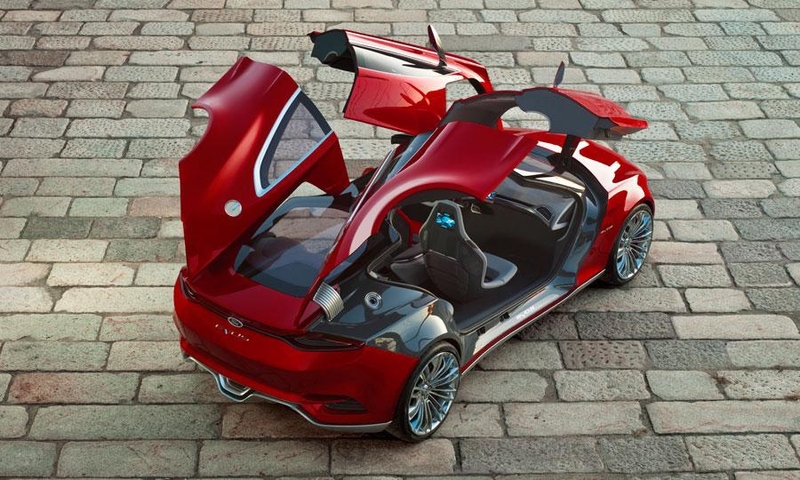 The concept shows the next phase of Ford's kinetic design language, which was first introduced in Europe in 2005 with the Iosis concept. The styling heavily influenced Ford's current European product line-up, beginning with the Mondeo. The design went global with the current Fiesta and Focus cars. Mays said the second phase of kinetic design will cover Ford's new global products. 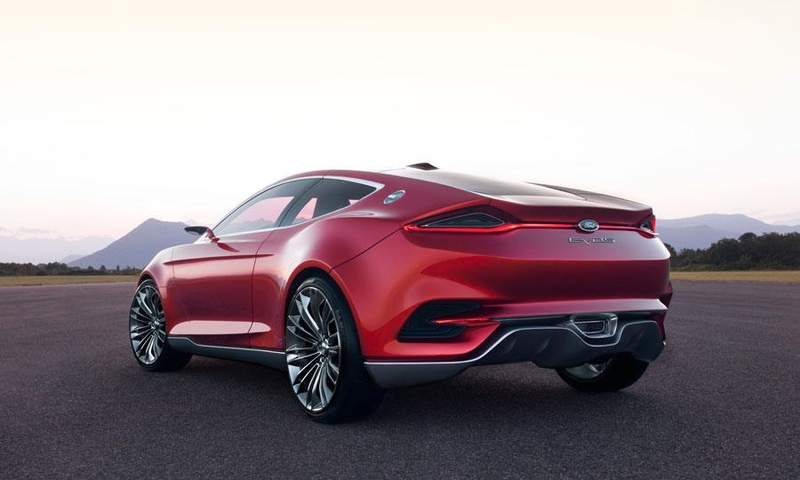 "The momentum of Ford's global product plan is building fast and this new design DNA provides a clear direction for a whole new generation of models," Mays said. 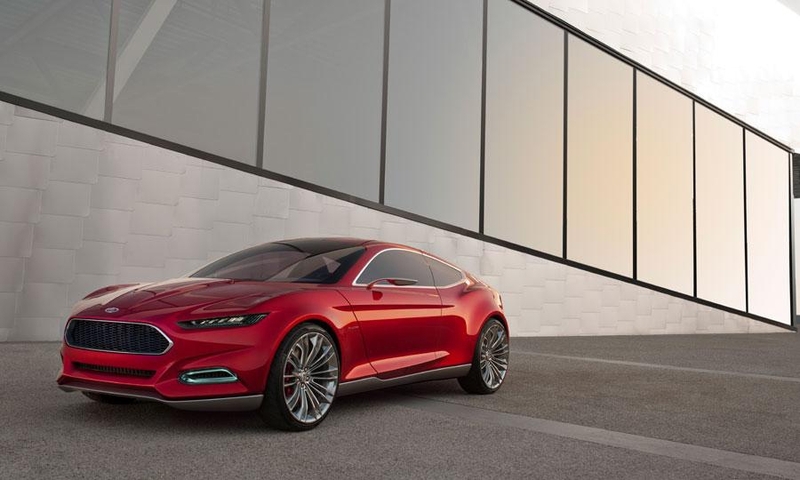 Ford believes that the new generation of buyers around the world has higher expectations for a more premium design language in all products, Mays said. 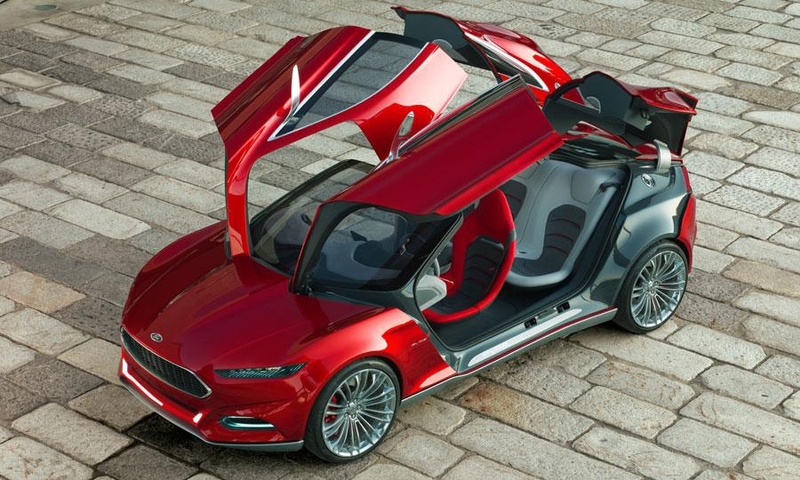 "But this does not mean we want to transform the Ford brand into a premium brand. Our aim is offer our customers a premium visual experience." The Evos has four gullwing doors, and is about the length of a Focus. 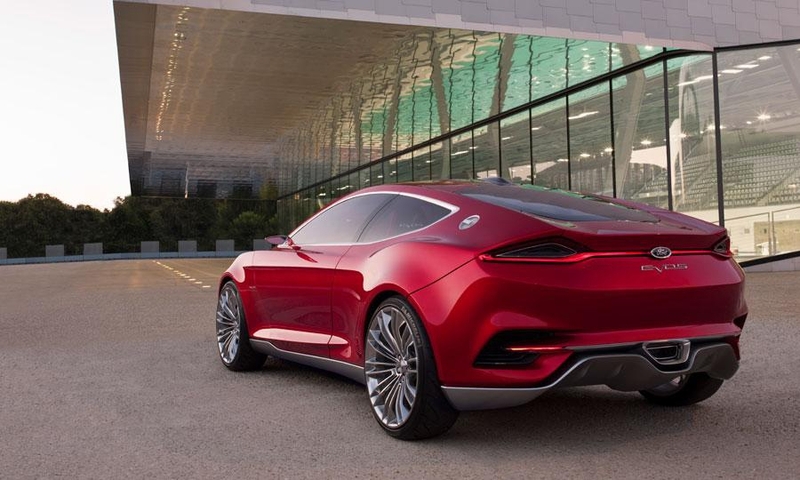 The concept has a plug-in hybrid powertrain. 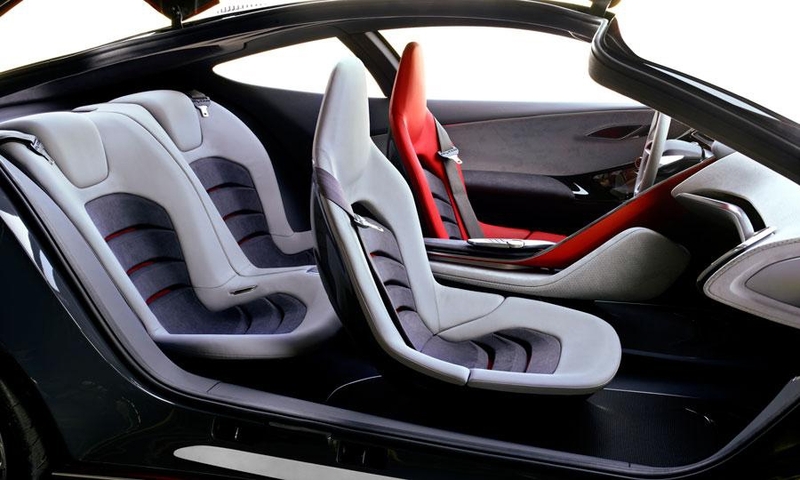 The concept is the work of Ford's design studio in Cologne, Germany, with input from the company's global design team. 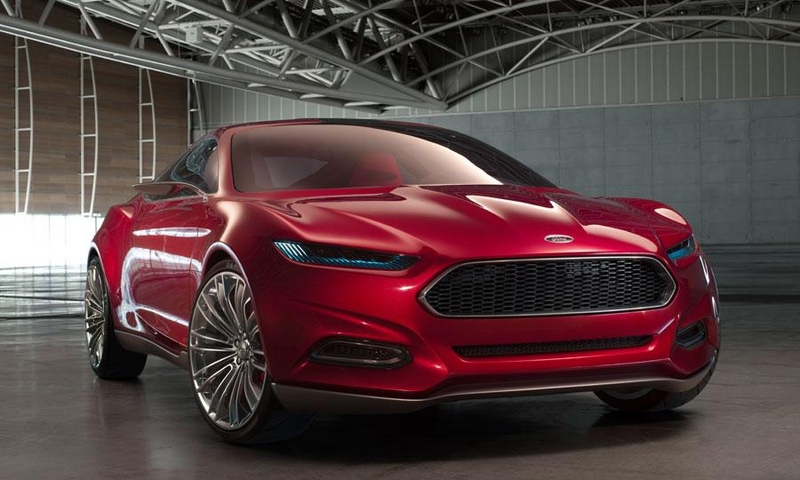 Ford said the car's styling will provide a common framework to guide the creation of new products in Ford's design operations worldwide, including eight design studios with 1,150 staff.